A well-document process to get the best document management solution so you can make better business decisions. You need to be able to exploit and use the power of the information contained in your business documents. Paper or digital, your documents need to be well-managed to minimize storage costs, maximize retrieval speeds, and be used in the most efficient and streamlined workflows possible. Are you ready for ROI? A study from IDC shows that over five years, an investment in a document management solution will provide a return on investment of 404%. Ready to maximize your money? Minimize filing and archival costs to boost your bottom line. From introductory Business Process Assessments to comprehensive Business Process Audits, we get close and specific. We have a well-defined process that will identify the efficiencies that can be achieved by automating key paper-based or digital processes that drive your business. We base our recommendations on key stakeholder and subject matter expert interviews, return on technology investment goals, current costs, existing infrastructure, and business goals. Solution delivery includes proof-of-concept development, system design, implementation, integration, and project management. You get the highest possible return on your technology investment with DocCare. Our staff has the expertise required to deliver state-of-the-art document management solutions. 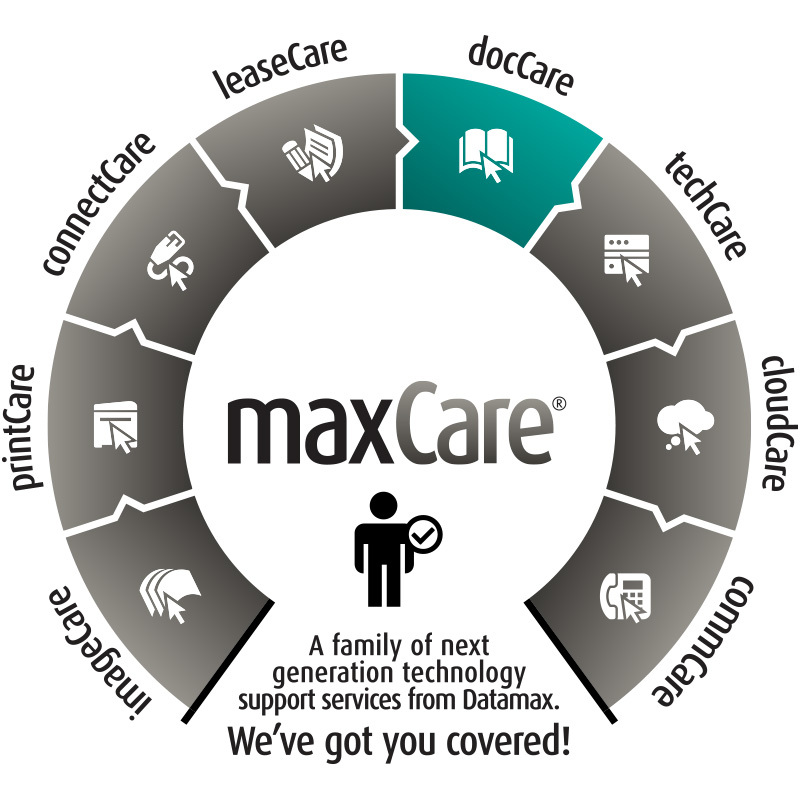 The are Certified Document Imaging Architects (CDIA+s), Laserfiche-Certified professionals, and Enterprise Content/Business Process Specialists who understand the latest innovations, best practices, and have the experience that will give them insight into helping your achieve real savings and productivity. Ready to get started with an introductory business process assessment? Want to know more about the value of document management for your business? Let’s talk! 50% of document management projects begin to show ROI after six months in operation.